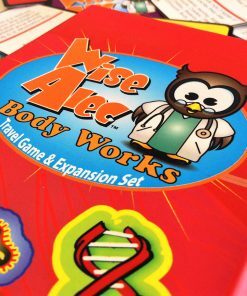 For growing minds and bodies! 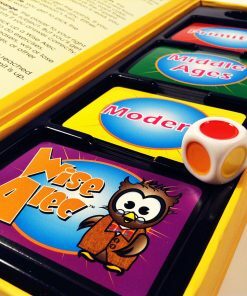 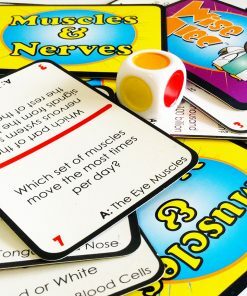 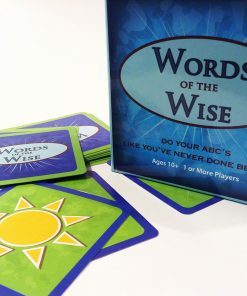 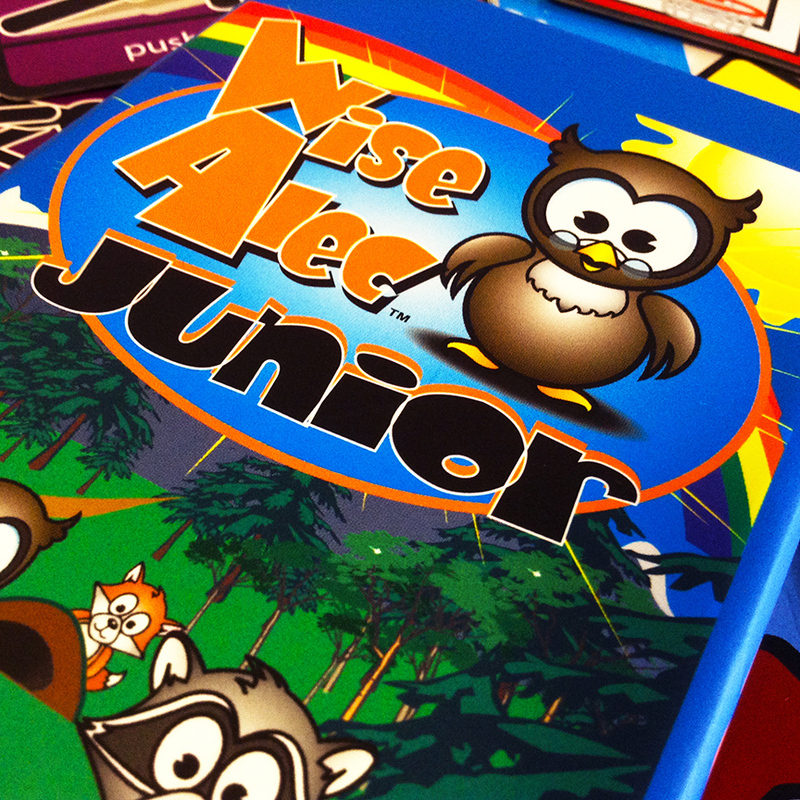 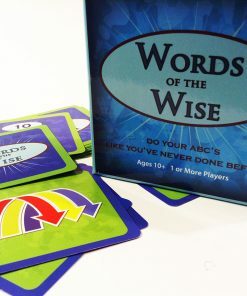 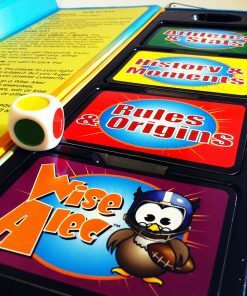 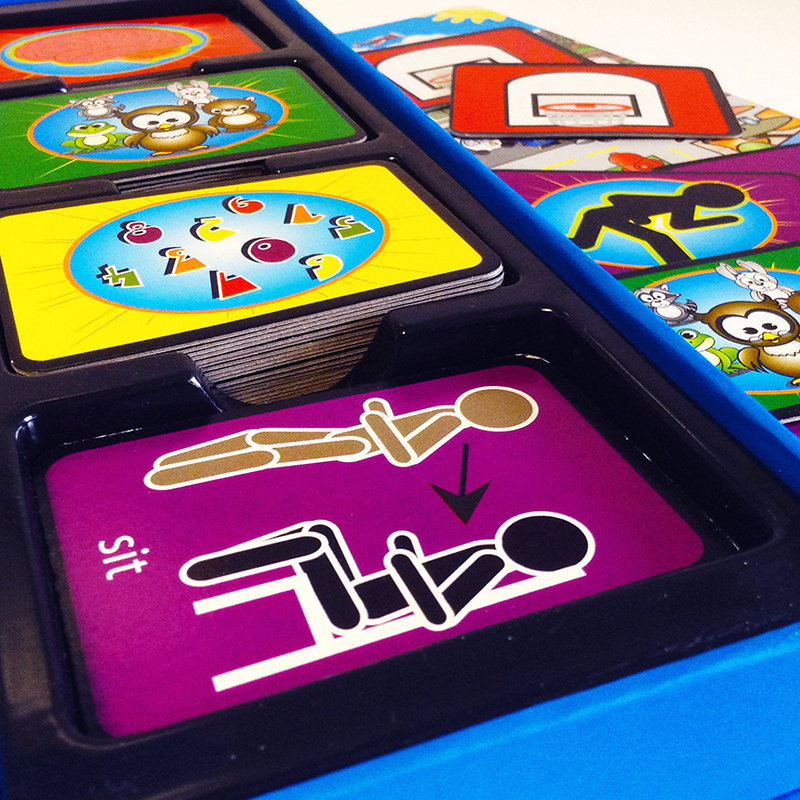 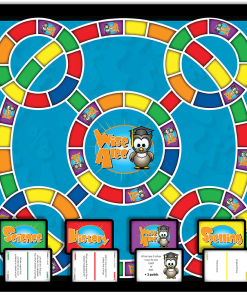 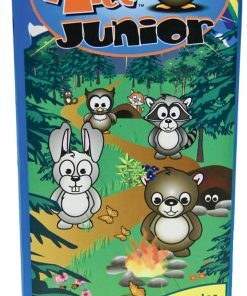 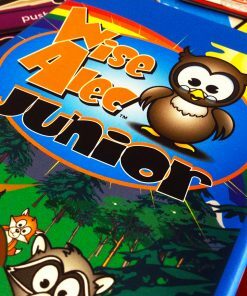 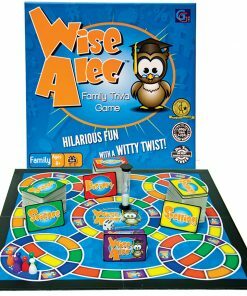 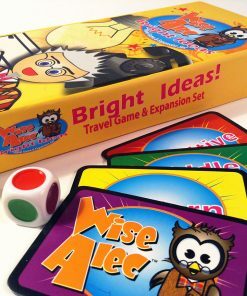 Strengthen memory with a quick matching game or support sight word “seeing” by matching sight words with image cards while playing Wise Alec™ Junior! 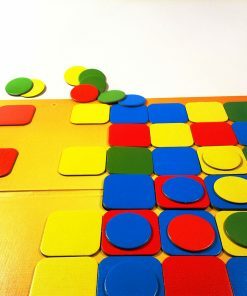 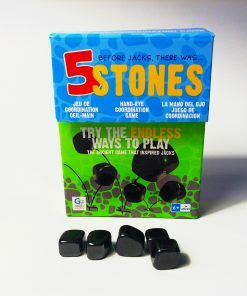 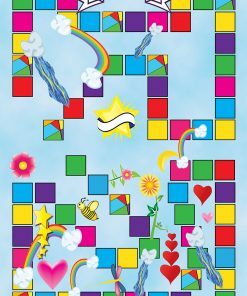 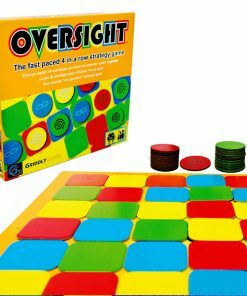 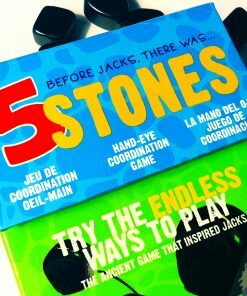 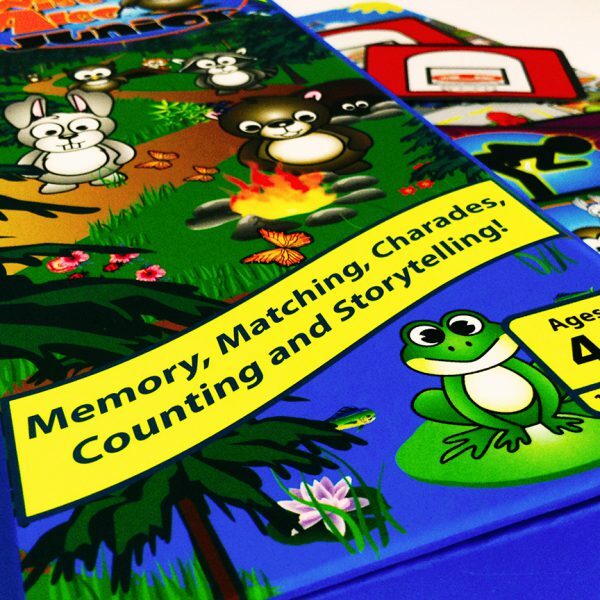 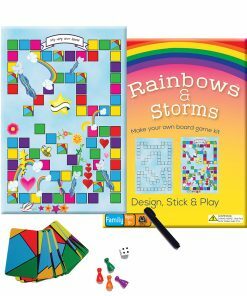 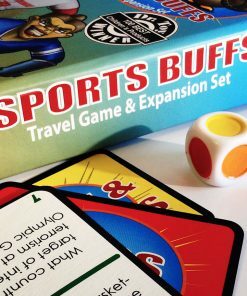 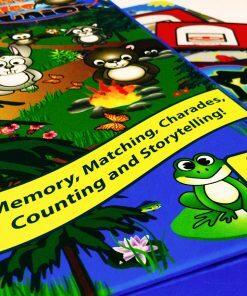 Includes 4 exciting games designed to sharpen visual recognition skills, building counting skills, practice sight words, and encourage communication through play!